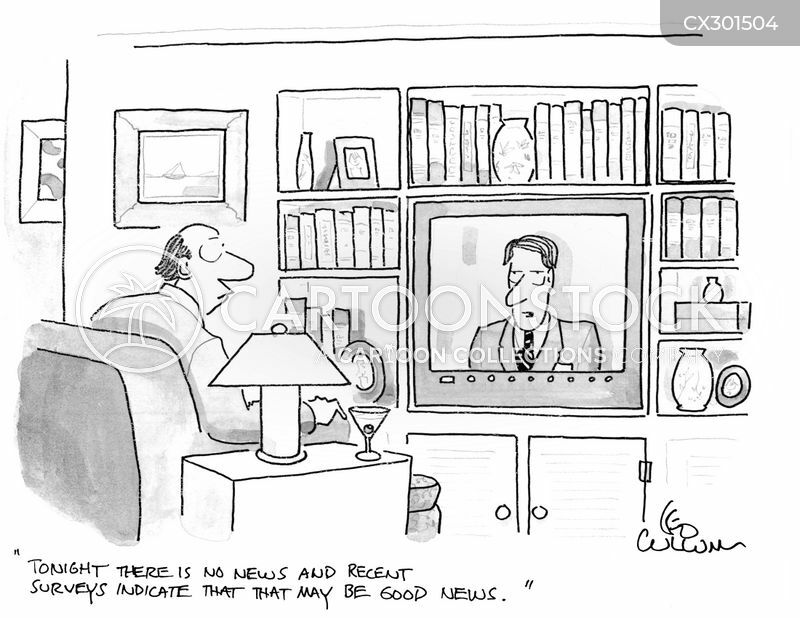 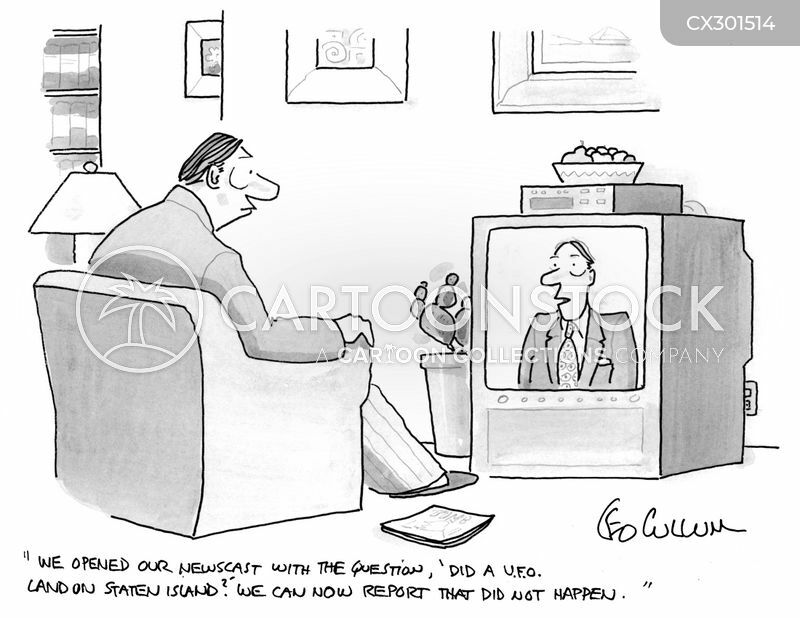 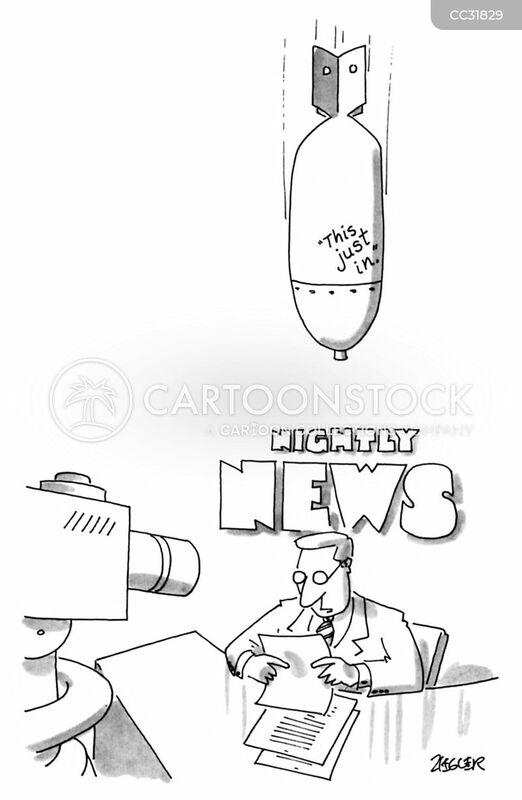 "Tonight there is no news and recent surveys indicate that that my be good news." 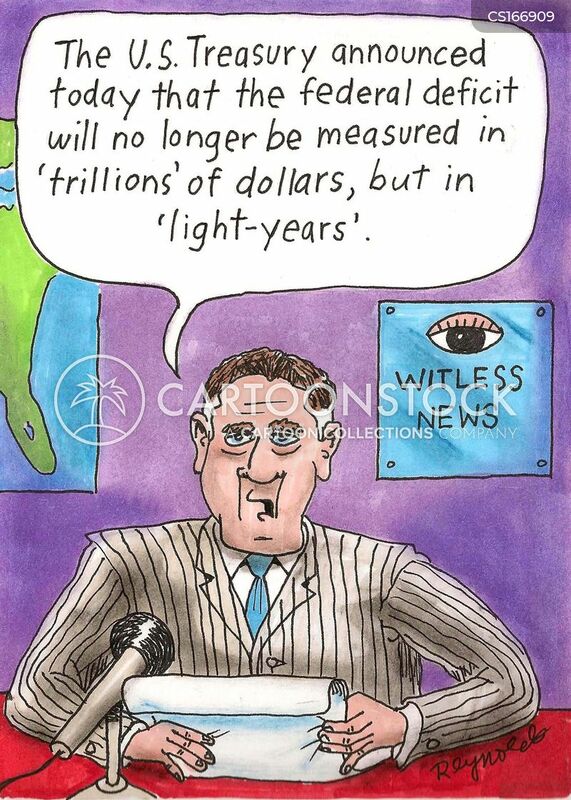 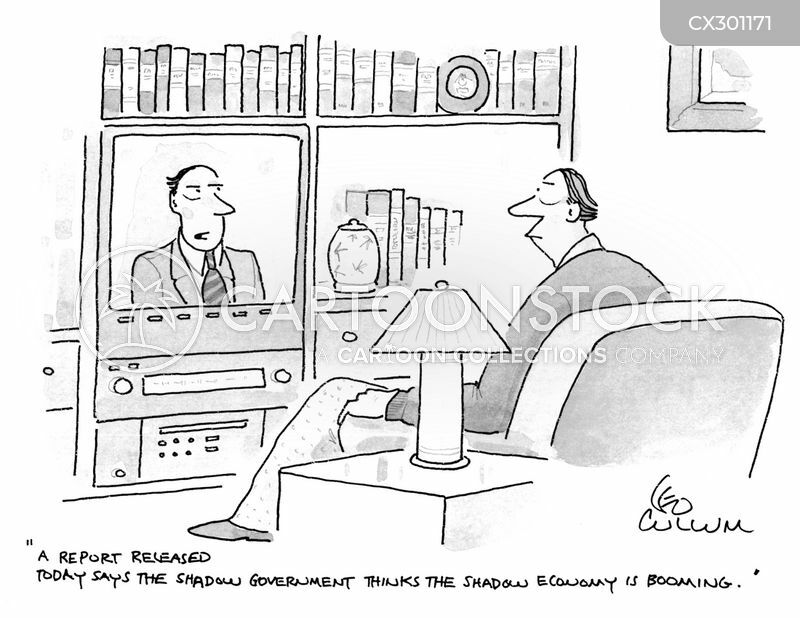 "A report released today says the shadow government thinks the shadow economy is booming." 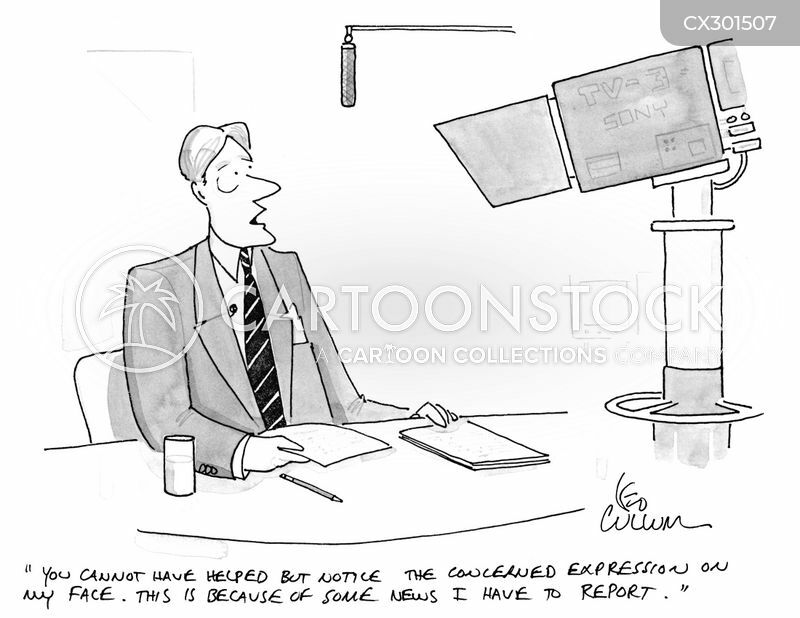 "You cannot have helped but notice the concerned expression on my face. 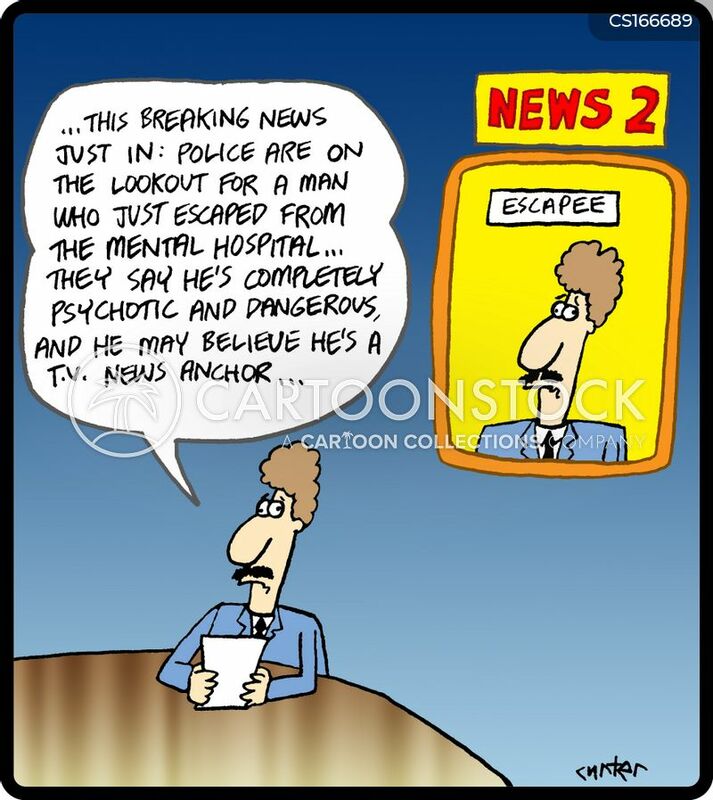 This is because of some news I have to report." 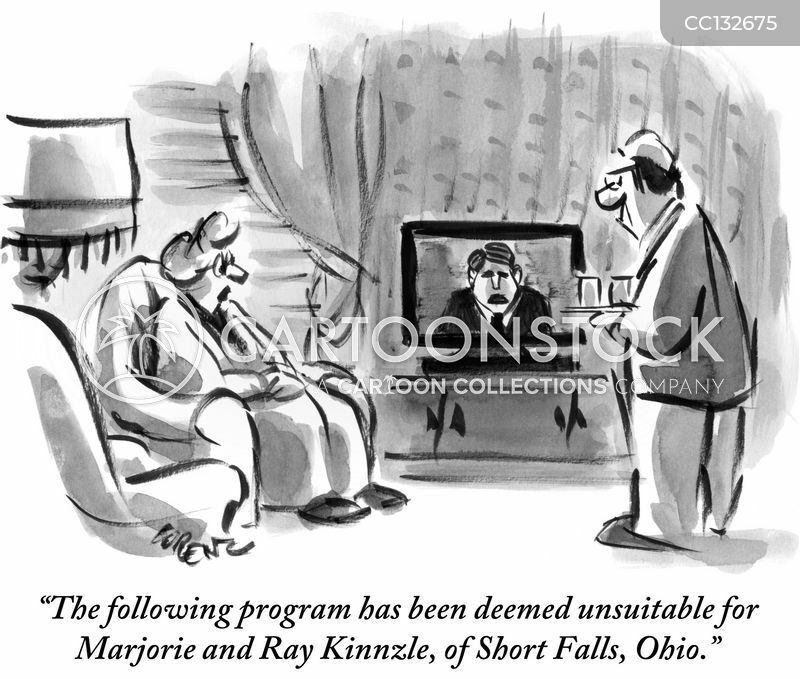 "The following program has been deemed unsuitable for Marjorie and Ray Kinnzle, of Short Falls, Ohio." 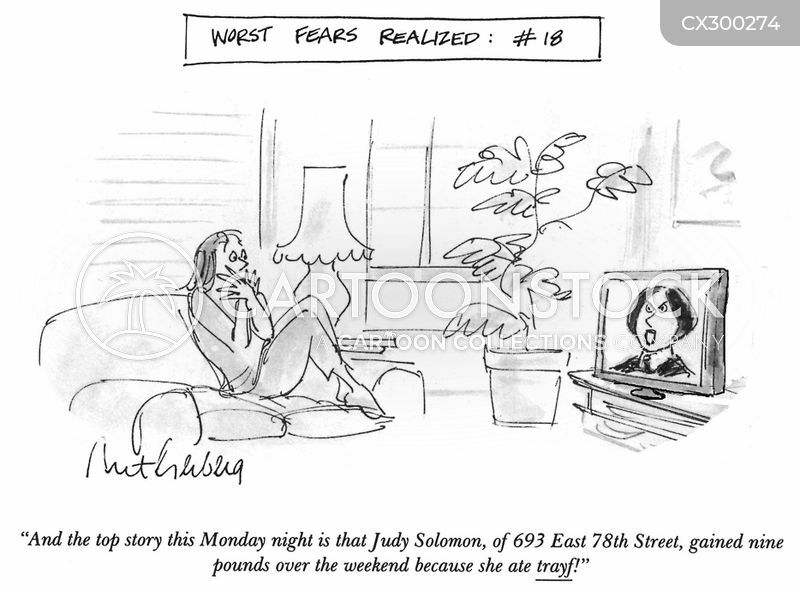 "Judy Solomon gained nine pounds over the weekend because she ate trayf!" 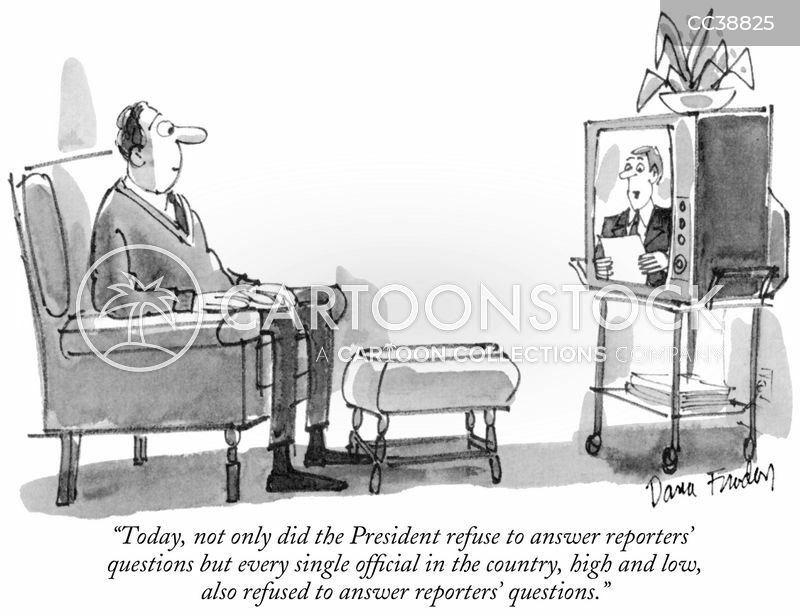 "Today, not only did the President refuse to answer reporters' questions but every single official in the country, high and low, also refused to answer reporters' questions." 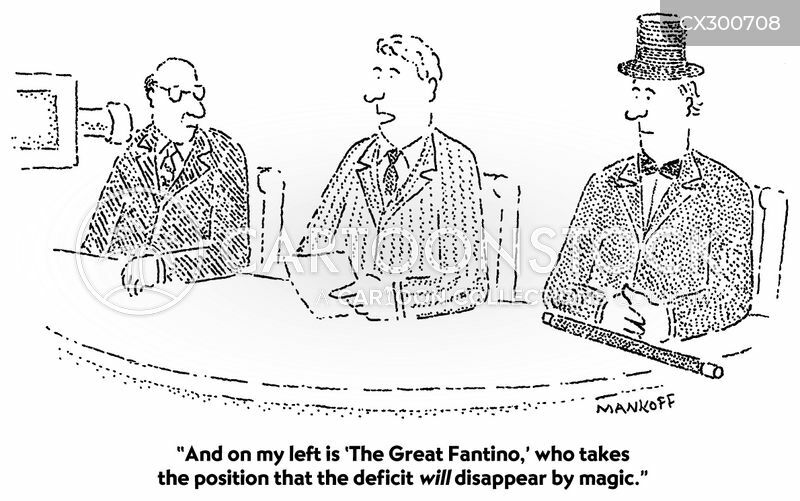 "And on my left is 'The Great Fantino,' who takes the position that the deficit will disappear by magic." 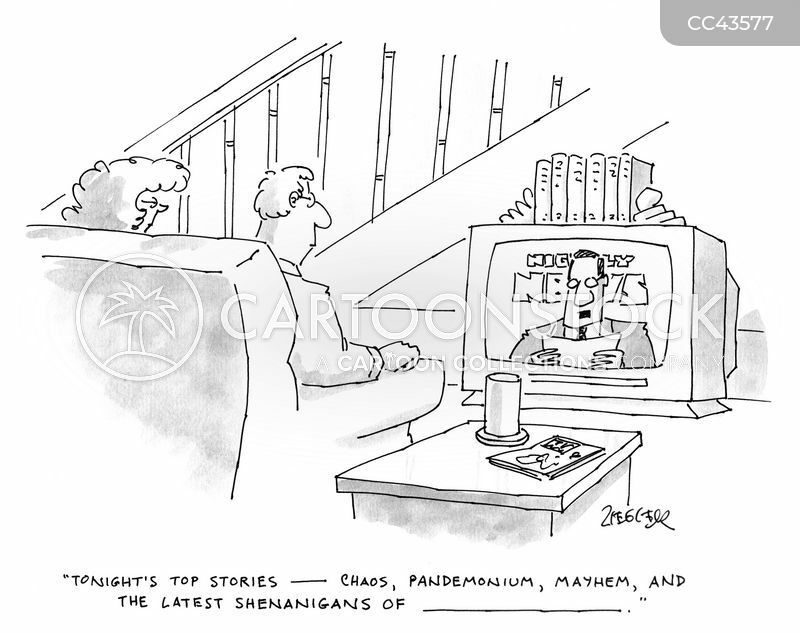 "Tonight's top stories—chaos, pandemonium, mayhem, and the latest shenanigans of ____." 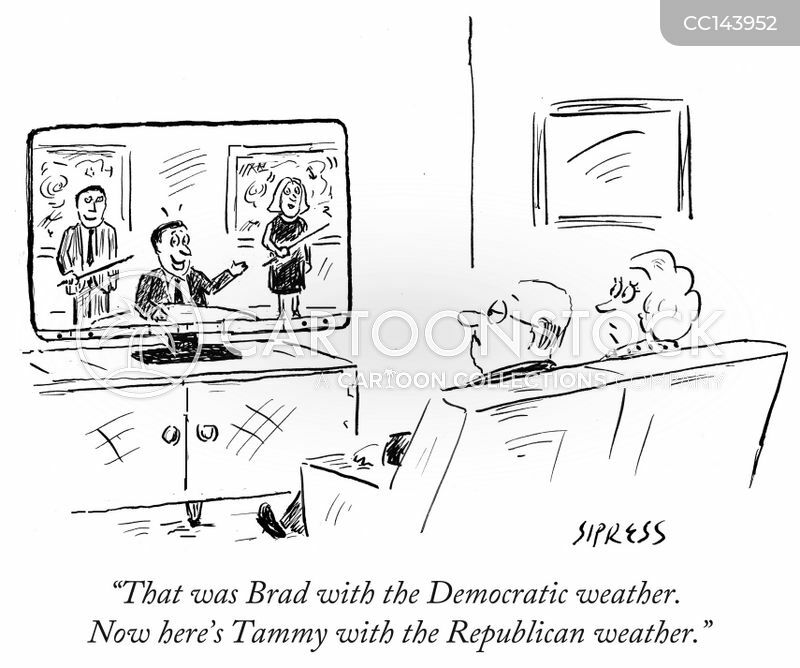 "That was Brad with the Democratic weather. 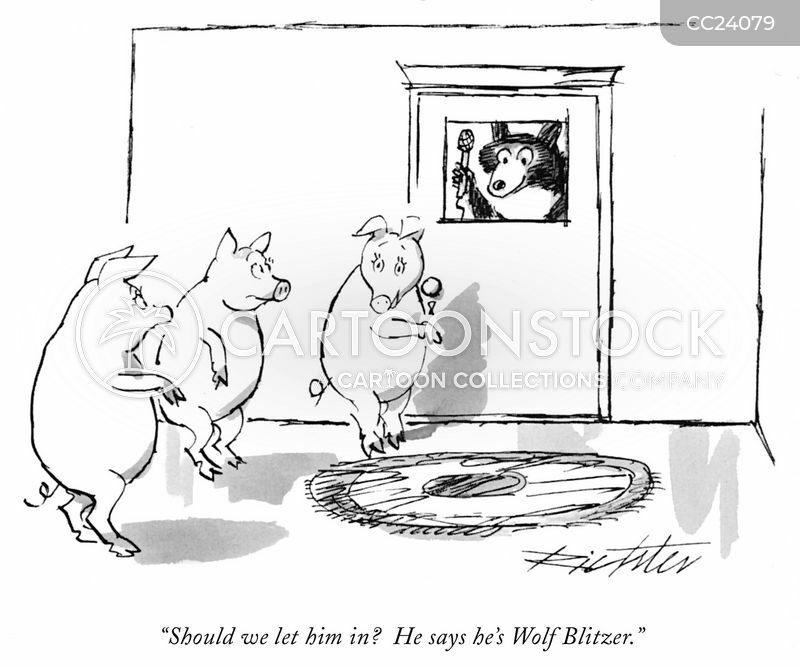 Now here's Tammy with the Republican weather." 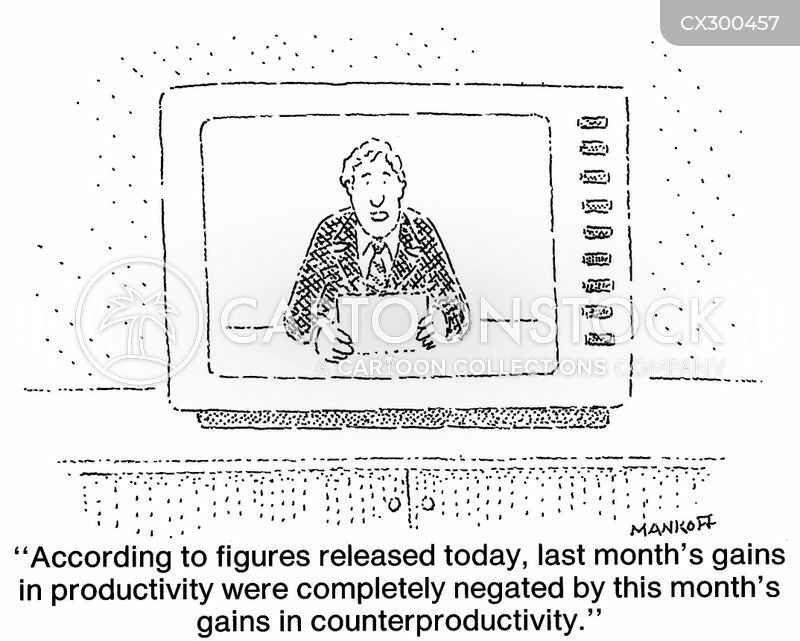 "According to figures released today, last month's gains in productivity were completely negated by this month's gains in counter productivity." 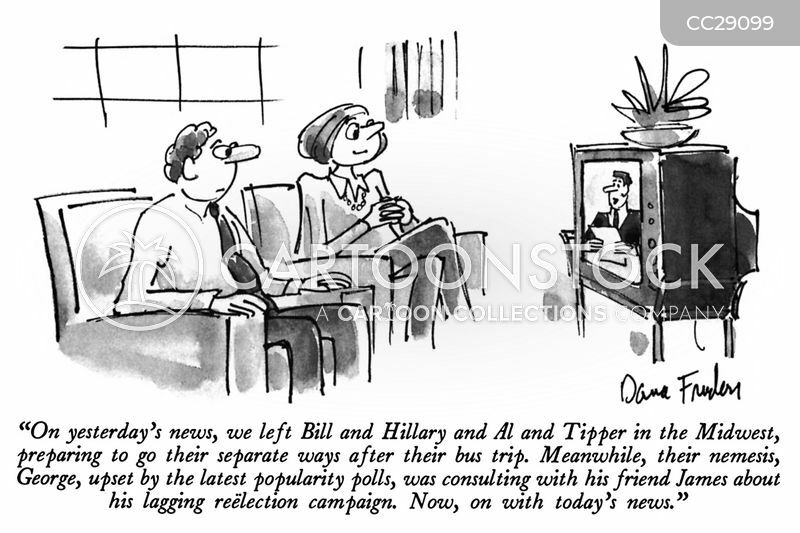 This is News Six reporting from the New Jersey Turnpike. 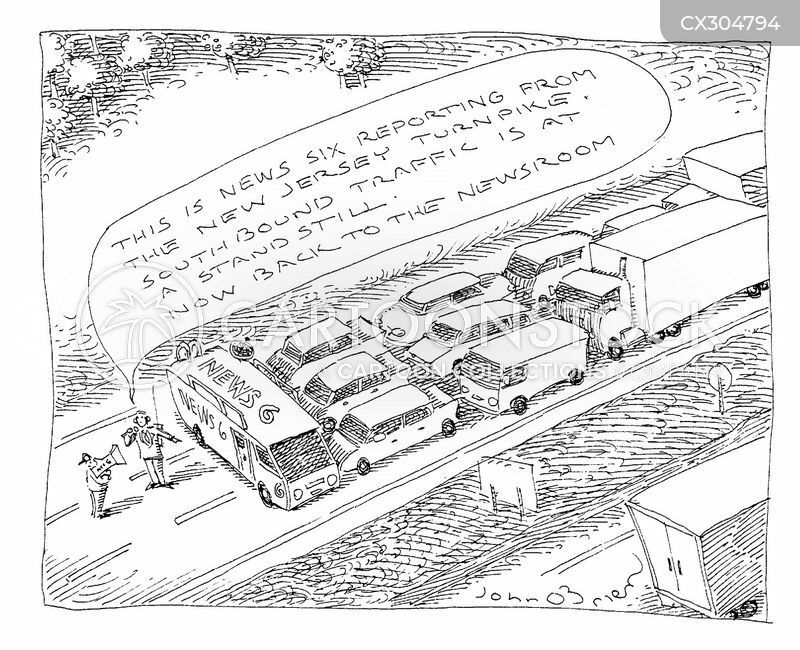 Southbound traffic is at a standstill. 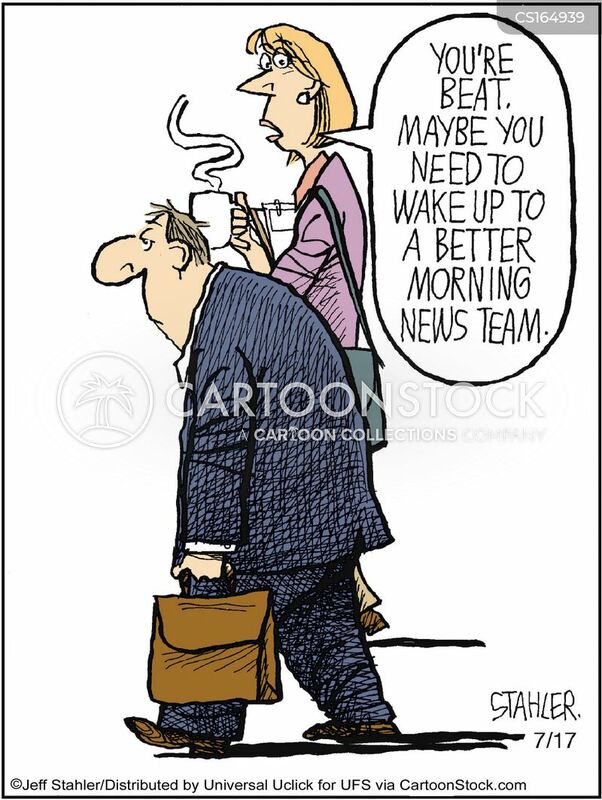 Now back to the newsroom. 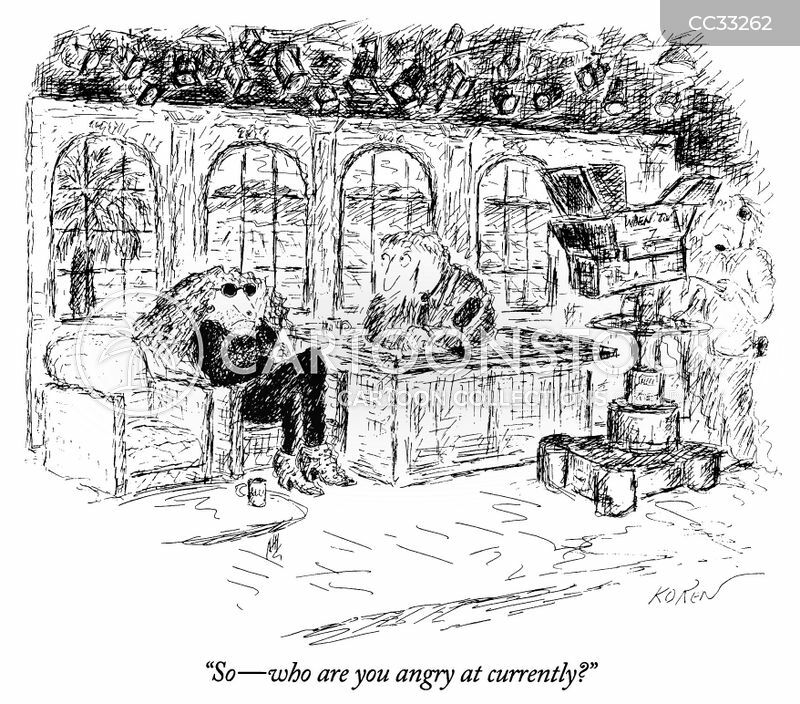 "So—who are you angry at currently?" 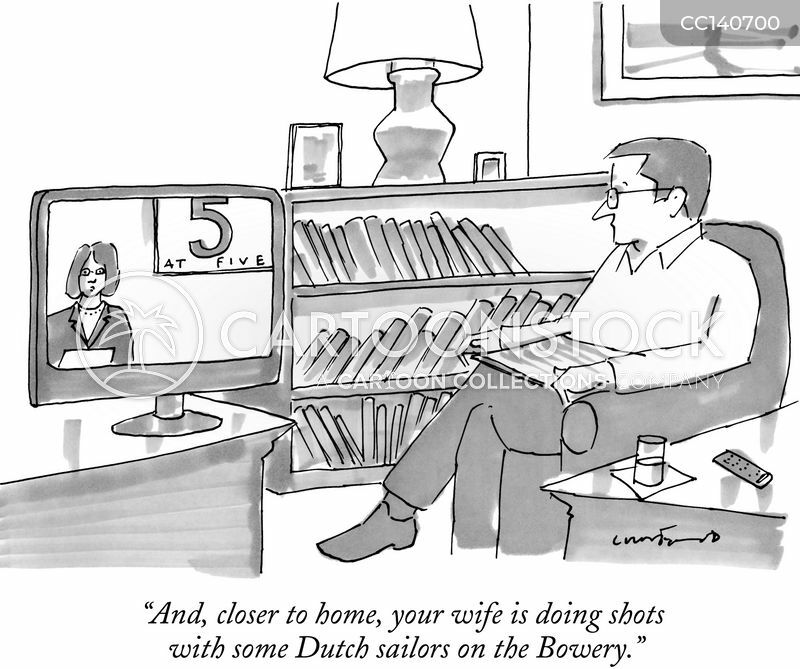 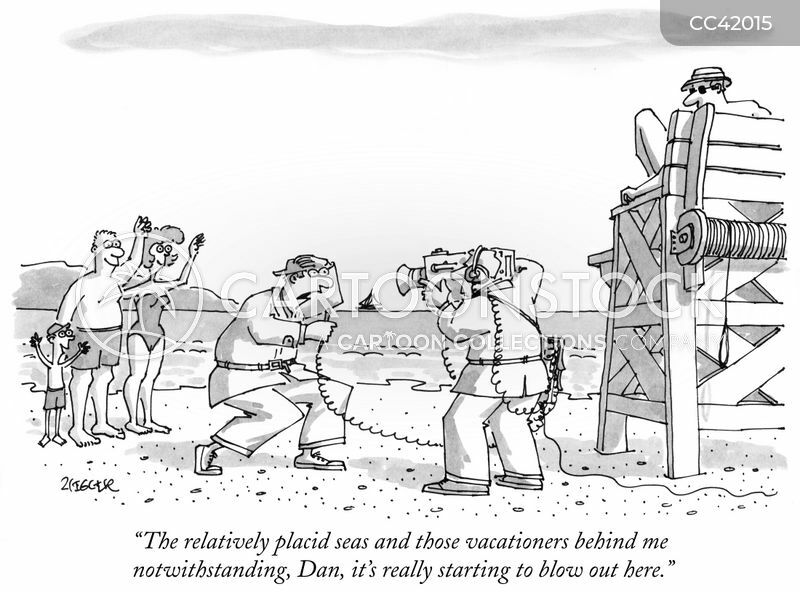 "And, closer to home, your wife is doing shots with some Dutch sailors on the Bowery." 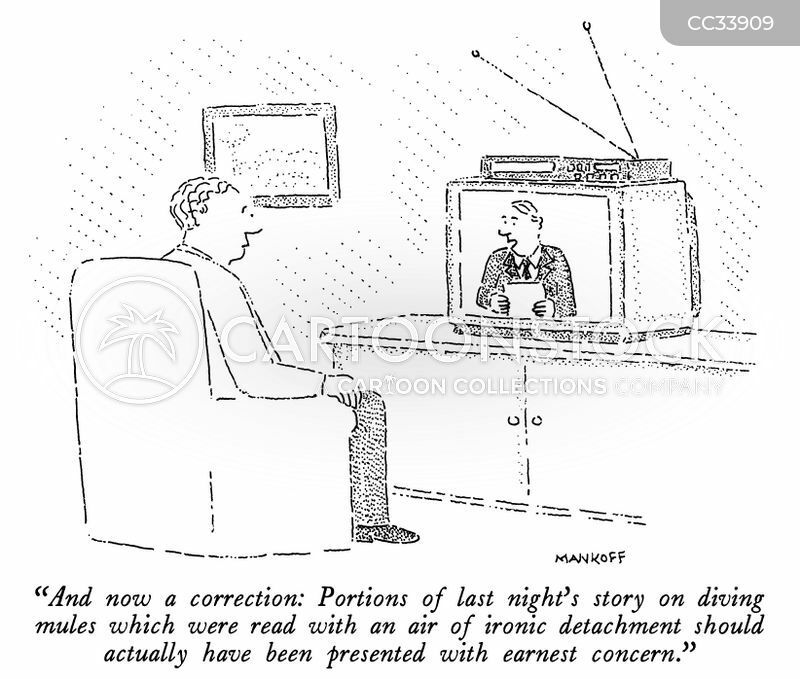 "And now a correction: Portions of last night's story on diving mules which were read with an air of ironic detachment should actually have been presented with earnest concern." 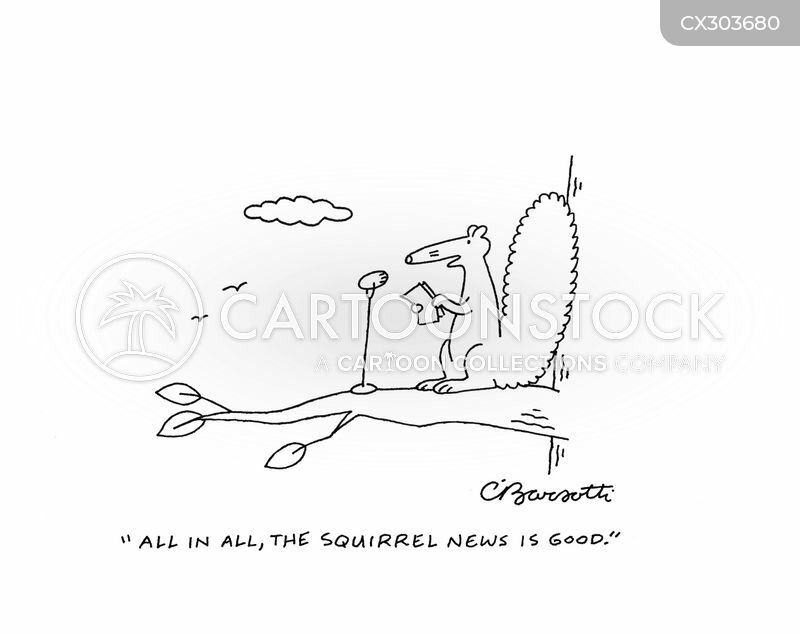 "Squirrel news of the day: Same as yesterday. 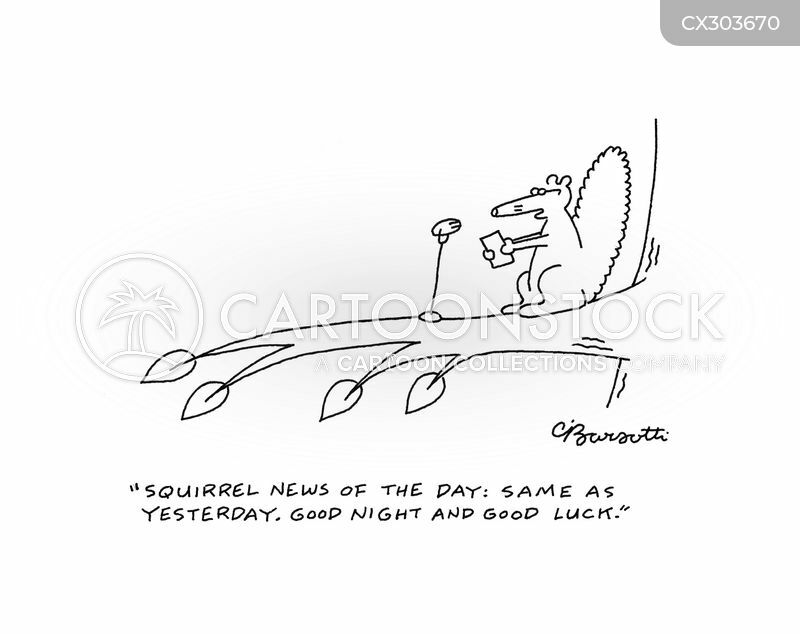 Good night and good luck." 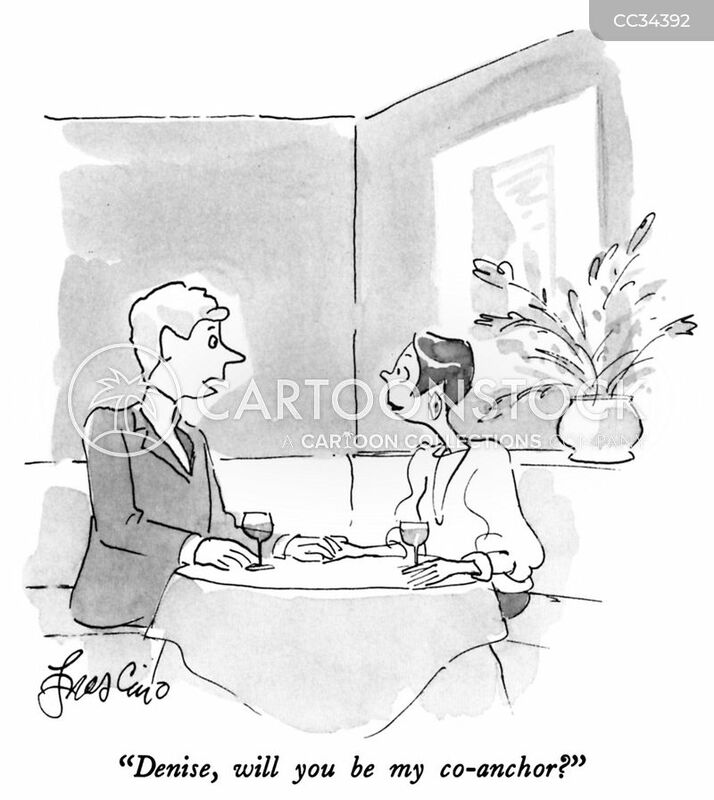 "Denise, will you be my co-anchor?"